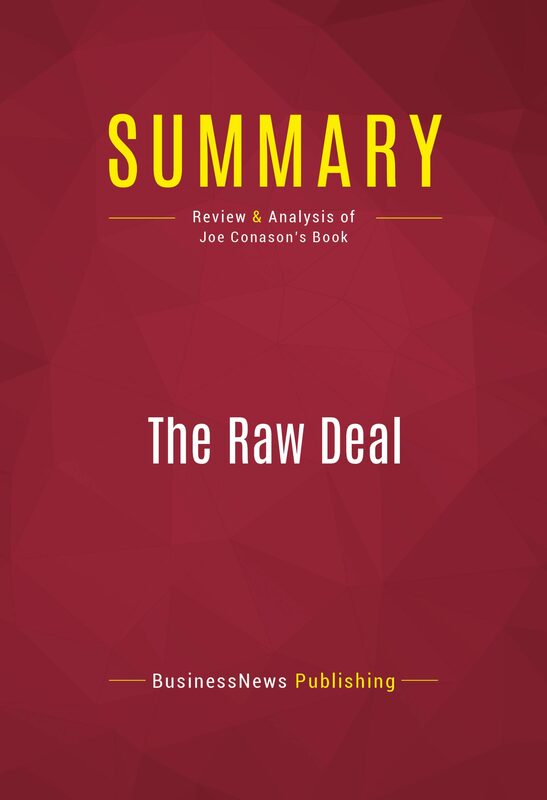 This ebook consists of a summary of the ideas, viewpoints and facts presented by Joe Conason in his book "The Raw Deal, How Bush Republicans Plan to Destroy Social Security and the Legacy of the New Deal”. This summary offers a concise overview of the entire book in less than 30 minutes reading time. However this work does not replace in any case Joe Conason's book.Conason examines the Social Security system, the propose reforms and the American response to these proposals. .
Otros ebooks de Capitol Reader.